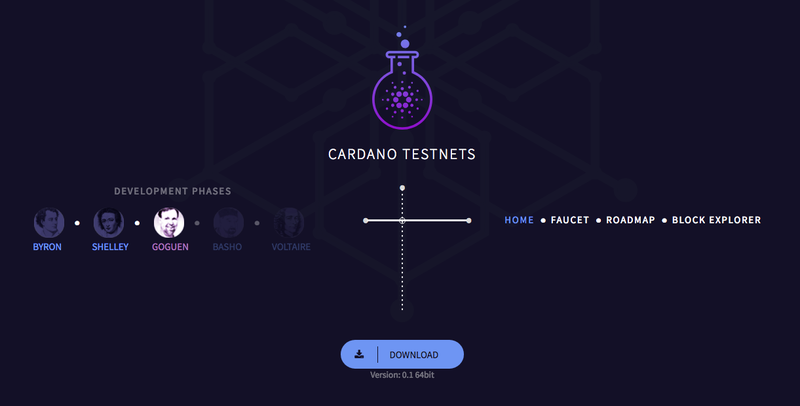 May 28th marked the launch of Cardano’s first smart-contracts “KEVM” testnet. The testnet deployed in a correct-by-construction version of the Ethereum Virtual Machine (EVM) in the K framework. This technology was produced in collaboration by Runtime Verification with the support of IOHK. It was the first time ever that a formal schematic of the Ethereum Virtual Network (EVM) has ever been produced. For decades developers have been trying to develop a framework such as this; the first formal studies dating back to the 60s and 70s. The release of the K framework shows that this is not only theoretical, but possible. Prof. Grigore Rosul, who is in charge of KEVM’s development, has himself been working on the K framework for over 15 years. The K framework defines a formal definition of rules which allows you to define these semantics to your own programming language. Once you define your programing language in K, you will have a range of tools available for your use. This will make any language defined in the K framework behave uniformly, ensuring that the language will always behave in a correct and foreseeable way. Once you define a language or VM in K, you will have access to all the tools the framework has to offer. There have been numerous attempts by other developers and teams to do something similar to this, but K is the first successful working model ever constructed. Therefore KEVM simply means that the EVM has been formally defined in the K framework. Through the KEVM, developers will be able to launch any application designed for the EVM, but in addition they will have access to an entire host of new functions and security that the KEVM has to offer. KEVM has successfully formalized other languages such as C or Java, and the tools generated from these languages are comparable in features and performance to the tools which were specifically crafted for such languages. Through the K framework, Cardano is now able to generate a correct-by-construction virtual machine from its specification—meaning that the programs which are being run through the K framework are mathematically guaranteed to meet the original programing language specification. Not only can KEVM do this, but the VM is fast enough to run actual programs. The smart contracts written with the K framework, including existing Ethereum-based smart contracts, will take advantage of the strong security advantages offered by KEVM and in addition will allow for easy optimization phases and analysis which will ultimately make codes more secure. Smart-contract bugs have constantly plagued the crypto world. There have been a number of high profile issues in the past, such as the infamous DOA hack, but even today hackers exploit weakness causes by poorly written code. Take for instance last week when a potential bug was exposed on EOS mainnet, which if not caught could’ve allowed hackers to take over network connected nodes. Or look at Verge, which in the past month has been targeted by hackers at least three times. Through the K framework, a smart contract is verified using KEVM’s correct-by-construction capabilities. By only implementing the most secure features of the EVM, many potential security issues and flaws commonly seen in Ethereum Smart Contracts are removed before they occur. 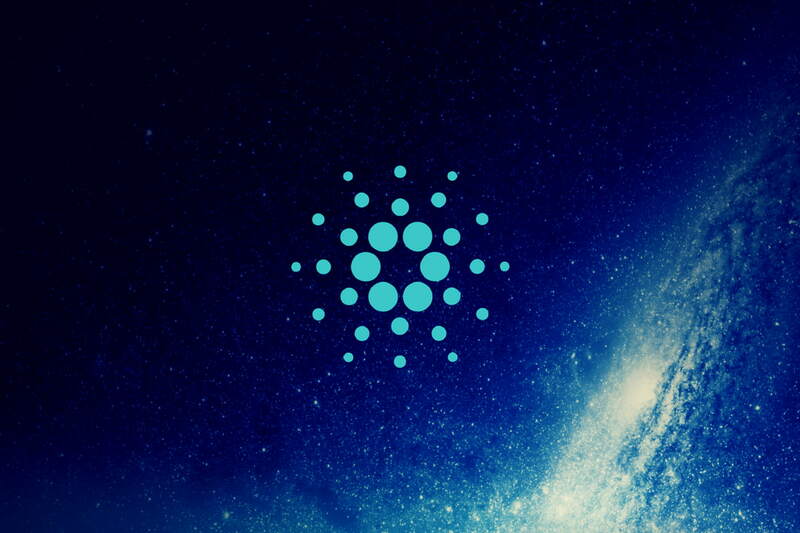 This is the first of two major testnet launches planned for Cardano. The second — dubbed IELE — is scheduled to be launched in July. Since the KEVM is based on an already established programing language, it will be more quickly brought up to a professional industrial quality and will also allow for the team to finalize the network and communication structure that will also be used on IELE once launched. This testnet marks a great achievement, not only for the Cardano team, but the blockchain community as a whole. These types of technological improvements are what we have to come to expect from Cardano’s team. Barring any major technological setback, the KEVM and later IELE virtual machine’s will be rolled into Cardano’s mainnet. This will further push Cardano forward as a major player in the smart contract platform race. For more reading on the Cardano platform and its team, see: Cardano Roadmap And What The Future Holds and What is Cardano? Verge does not have smart contracts. It was subjected to a mining attack like many other coins have. Hi there. Yes I am aware that Verge is not a smart-contract platfrom. The point of mentioning them in the article was to reiterate the importance of constantly improving crypto security as a whole.